Whilst there is growing evidence that certain medical conditions can benefit from breathing reduced oxygen air, the main applications are by using the body’s natural adaptations to this form of stress to bring about performance improvement or to retain fitness when injured. 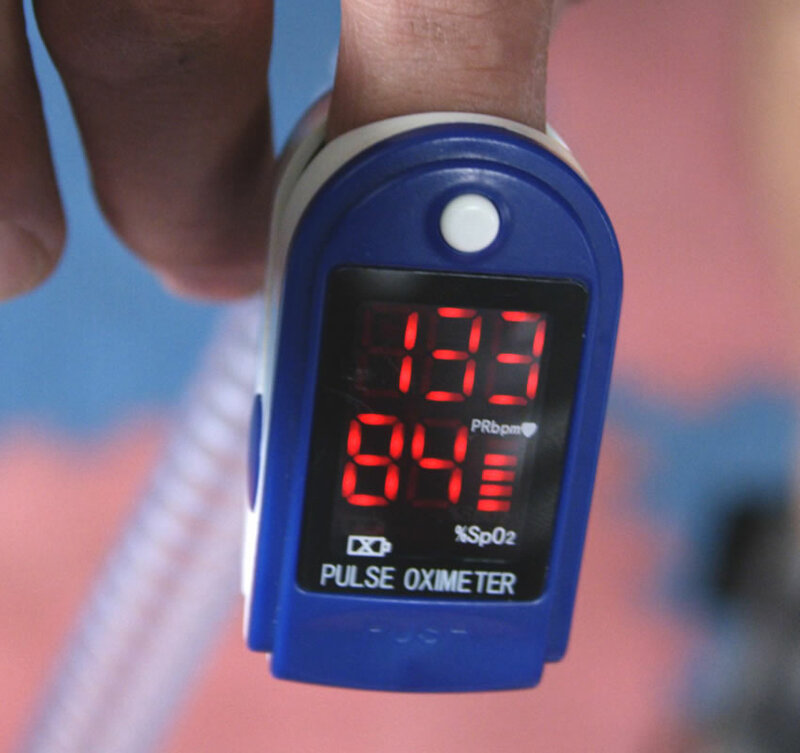 Altitude (and simulated altitude) training can be carried out whilst at rest (one such method being commonly referred to as ‘Sleep High, Train Low’) or whilst exercising (often referred to as ‘Train High’). These two different approaches bring about different adaptations and so should be selected depending on the desired outcome. Remarkable performance improvements are achievable in a very short timescale with very little modification to an existing training regime. Note that the benefits of Altitude Training require the altitude (hypoxic) element to integrate with a sea level (normoxic) training regime. 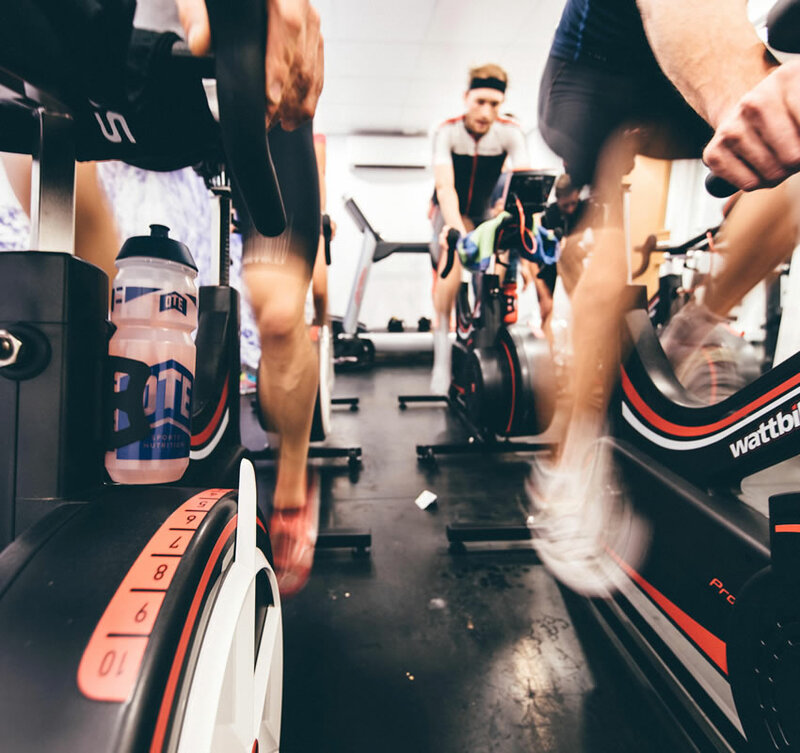 Remaining at actual altitude or training exclusively in a reduced oxygen atmosphere will cause a de-training effect as the reduced oxygen availability restricts the intensity of exercise that can be undertaken – and as a result muscle mass may decline. Successful Altitude Training regimes integrate the required degree of altitude exposure with a background regime undertaken at or near sea level.